Digger’s Bones coming soon in print! Holding out for the print version of Digger’s Bones? You won’t have long to wait. I’ll keep you posted and give a link for purchasing as soon as it’s ready. Thanks to those of you who have bought the eBook! 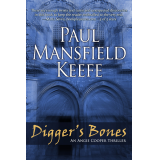 I’ve just released my first novel, Digger’s Bones, available for both Kindle and Nook eBook readers and as an iBook for the iPad, iPhone, and iPod Touch. If you like lots of action and unique locations, like tombs in Jerusalem and the Zugspitze in Germany, I think you might really enjoy it. If you do read it, feel free to come here and blog about it. 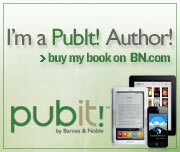 Don’t own a Kindle or Nook? You can download the software and read it on your PC, Mac, or laptop. For Nook software click here. For Kindle software click here. 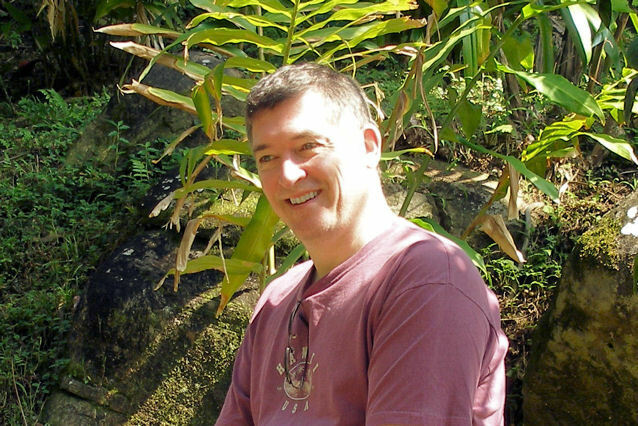 You are currently browsing the Paul Mansfield Keefe blog archives for October, 2010.